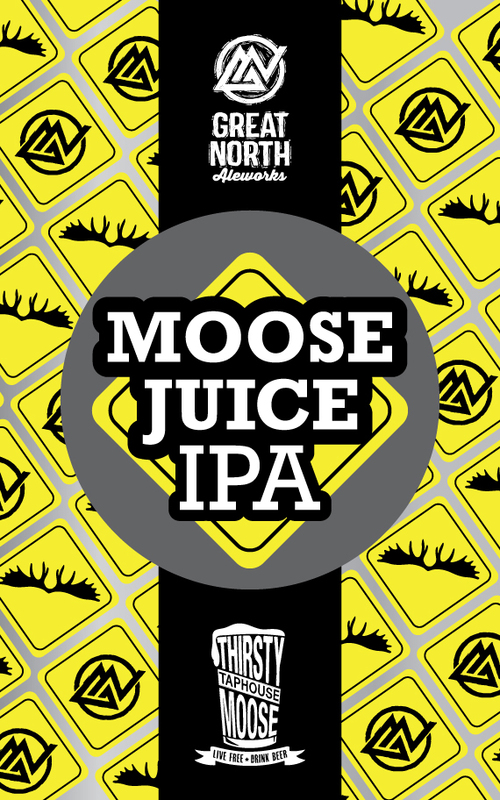 One of the first beers to roll off of our new canning line was a very special release. 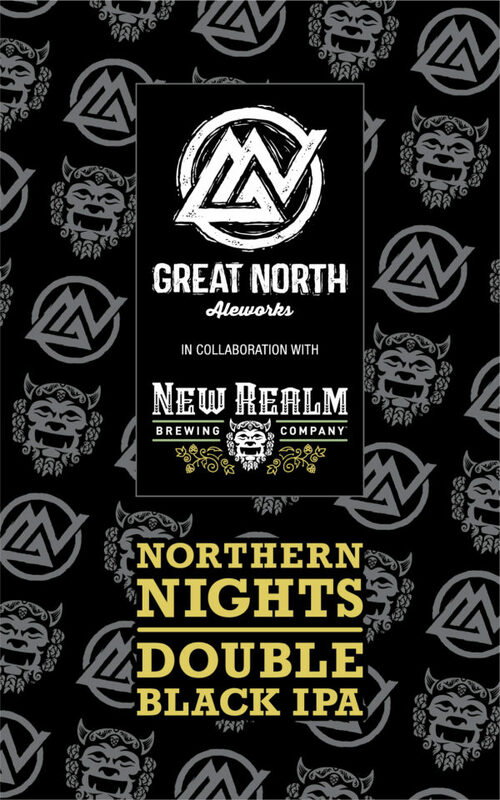 In mid November of 2017 we collaborated with our friend, Mitch Steele of New Realm Brewing in Atlanta, GA on a Double Black IPA we call Northern Nights. Founded in January 1991, Brew Free or Die (BFD) is New Hampshire’s first and longest running homebrew club. 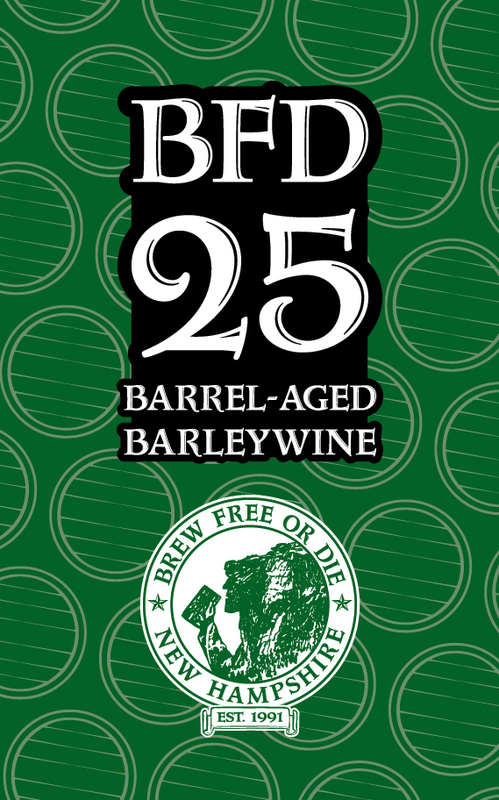 BFD25 is a barleywine-style ale that celebrates the club’s 25th Anniversary. In collaboration with BFD members, this beer was brewed with 25 different ingredients and had an original gravity of 25˚ plato.